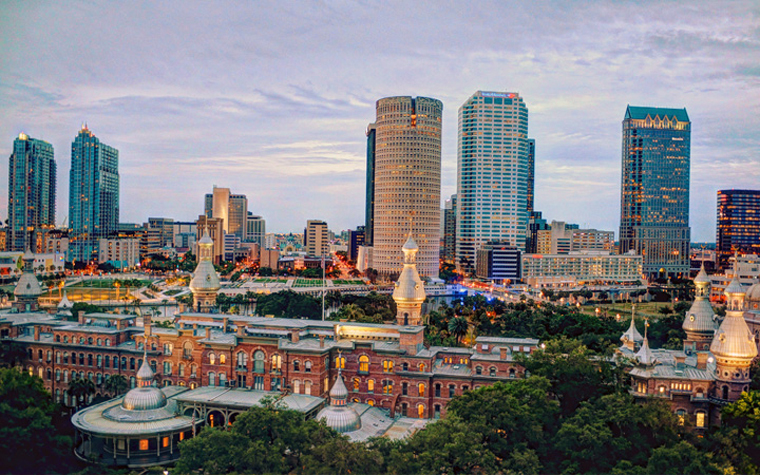 The University of Tampa has set another enrollment record in the institution’s 20th consecutive year of topping the previous year’s enrollment. The new enrollment is 8,310 students -- graduates and undergraduates -- up 3.4 percent from last year. Nostrand also emphasized the university’s record enrollment is evident of its rising appeal to prospective students. University of Tampa President Ronald Vaughn said the personal attention and community feel of the university has been successfully maintained. Both, according to Vaughn, have been important characteristics of the university throughout its 85 years.